As I begin my Pisces Moon Meditation I can feel emotion washing over me, so I let it. And I breathe. Relax. Sink into the depths of this oh-so-waterey New Moon darkness. Whatever little thing you do, that you think doesn't matter, it does. The magick is in the details. Allow your being to flow into this knowing-ness and rest there a moment...absorb. Allow all else to fade/flow away until, like a vessel or bottle lost at sea, you are empty, awash, awake, yet dreaming. THIS is the space in-between (a very Piscean space to be). Remain un-tethered and float; safe, protected, warm, cherished, held, by the water of the sea, the river, the lake, a small still pool, deep in the forest. There is a gift awaiting you here; allow yourself to hear/feel/see/taste it. Now, take a moment to acknowledge your gift by gifting yourself with it! Journal it, draw it as a symbol, pull some oracle cards, and get intuitive. How are you sharing this gift in YOUR life? If you need assistance please ask my Lefty Oracle card of the New Moon to help you. 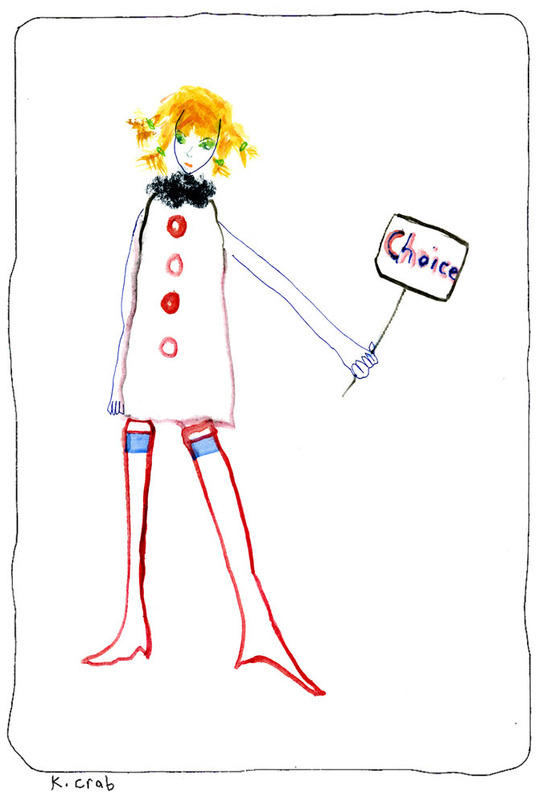 Affirmation: I always have a choice. I am in Divine knowing-ness guided by my lucky star. Choice is one of the more challenging words in the English language. I make choices every second! or as I’ve been told to do? What if choice means that I stand alone against the world? If this card appears in a reading it’s time to make a choice. Something important needs to be decided upon right now and you need to take the steps necessary to do so. Sometimes our choices can feel pre-ordained or just too difficult to make so we deal with it by burying our head in the sand. If you’ve been procrastinating, now is the time to move forward. This card demands that you make the tough decisions now so that you can move forward in your life. If unsure of what choice is best, take your time to weigh your options, make a pros and cons list or talk to a trusted friend, advisor, the Divine or your higher power. But act now while your options are open. In my own life this card has a radical quality to it calling for decisive fearlessness. With Aries Rising in my astrological chart I MUST move forward bravely and strike while the iron is hot, so that the momentum of my decision can carry me full steam ahead. I see a choice as an opportunity to do what’s best for me first and foremost because only I know what my needs really are for optimal well-being. Learn more about the Lefty Oracle deck here. I'm a soul reader, artist, teacher and author who’s mission in life is to be of service, both through the healing heart magick of my artwork and my spiritual readings. I find magick everywhere but especially in the quiet of nature, books and amongst the wild things; my constant companions in both Temecula, California and in Ontario, Canada where I live part of each year with my architect husband and two dogs, Abby & Djinn Djinn.